We’ve looked at the latest UK mortgage reviews from our Smart Money People to bring you our candidates for the title Best Mortgages on the market in 2015. We know that finding the best mortgage deal takes a good deal of time and some thorough research. For many prospective homeowners, buying a home is often the largest purchase you’ll ever make, and many first time buyers can find that the process can be pretty daunting. To create this list, we have used the ‘overall rating’ rating from our reviews. This gives us a good balanced understanding of how each mortgage stacks up. Tracker, fixed and everything in between! Getting to grips with the vocabulary around mortgages can be tricky as there are many different types to choose from. 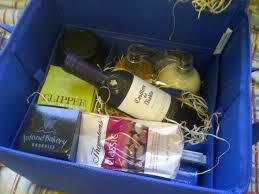 But, without understanding the basics, it becomes really hard to find the best mortgage product for you. Our favourite jargon buster comes courtesy of HSBC! How does our top 5 list change when comparing the ‘overall rating’ with ‘value for money’ and ‘customer service’? 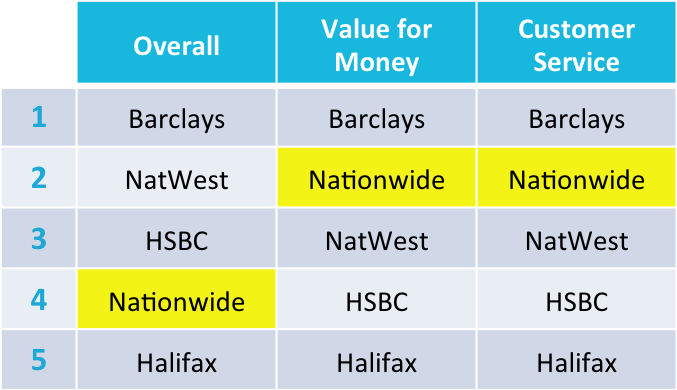 Nationwide are the only mortgage provider in our list to have higher ‘value for money’ and ‘customer service’ scores when compared to their ‘overall’ rating. In fact when ranked with these additional ratings, Nationwide jump in our league table, proving that doing some good research and really looking into each provider can help you to find the best mortgage for you. What else do our mortgage reviews tell us? Some of our mortgage reviews make us laugh…but sometimes they can even make us cry! These are a few of our favourites. Remember, you can also add yours here! How does your mortgage provider stack up? With a rush towards fixed rate mortgages at the minute, take a look at the full list of mortgage providers here.